… then you need Full of Promise. 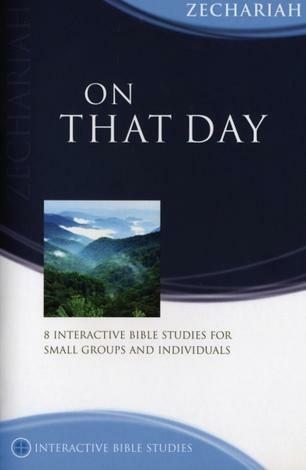 In Full of Promise, Phil Campbell and Bryson Smith take us on an exciting tour of the Old Testament. 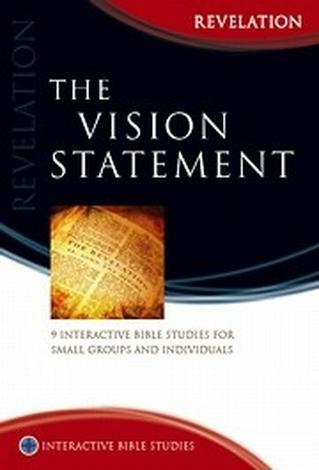 In just eight studies, we see the big breathtaking picture of creation, the fall and the history of God’s dealings with Israel – the whole story, with all its ups and downs, and with the certainty of God’s promise shining through. 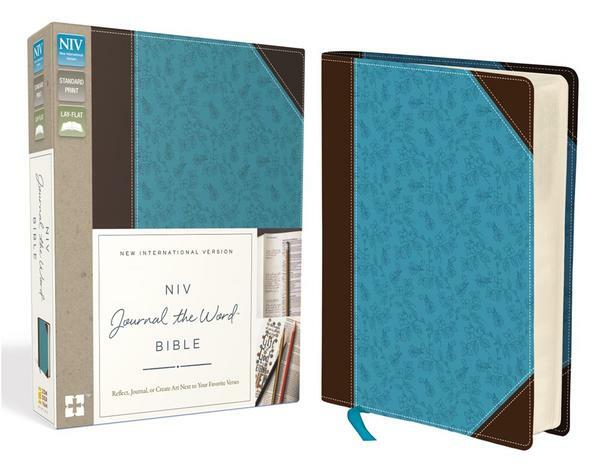 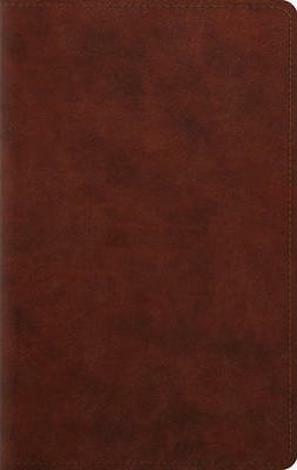 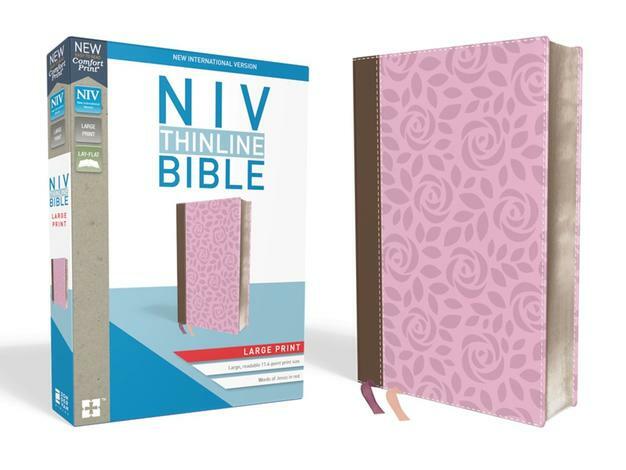 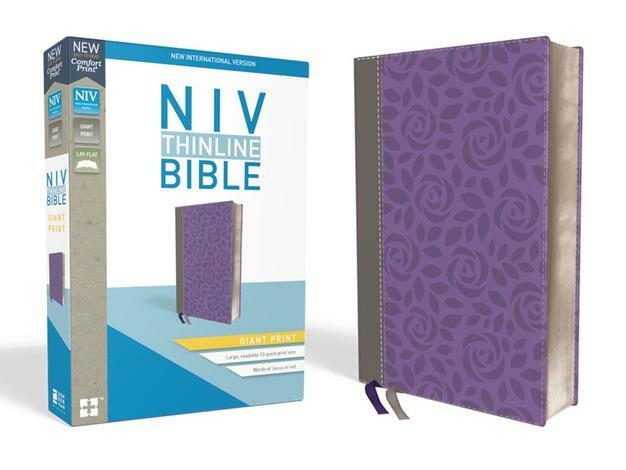 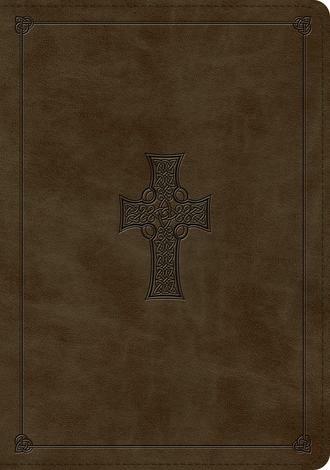 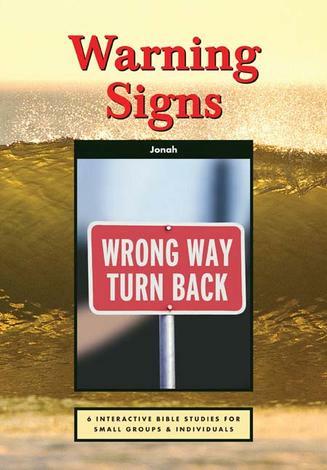 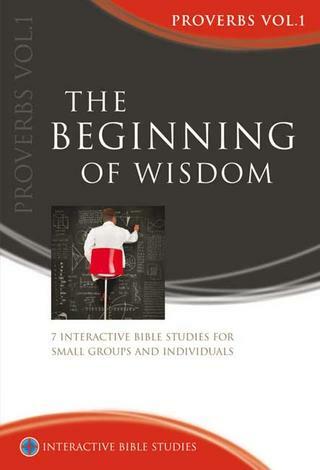 These invaluable studies help us to understand the message of the whole Bible. 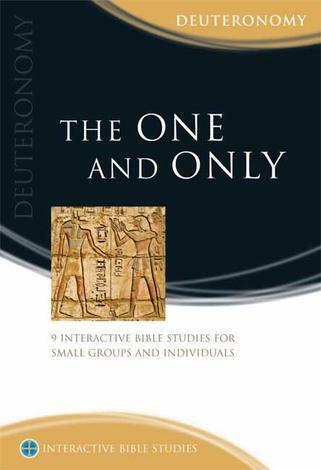 They show us not only the big picture of the Old Testament, but how the pieces fit together, and how they point to the One who was to come: Jesus, in whom all God’s promises are Yes and Amen. 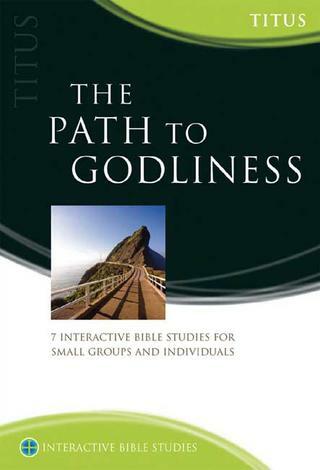 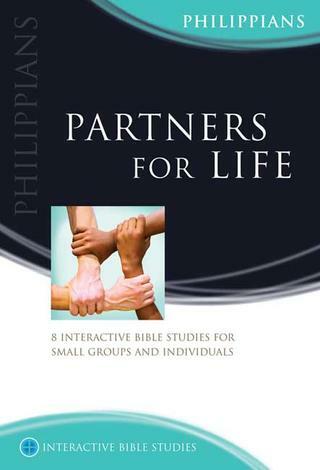 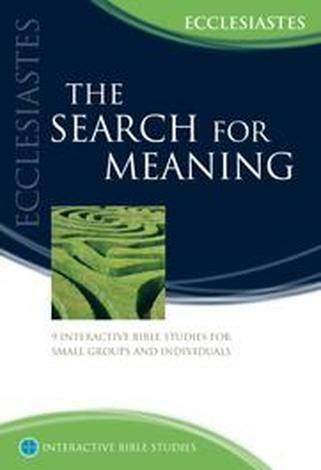 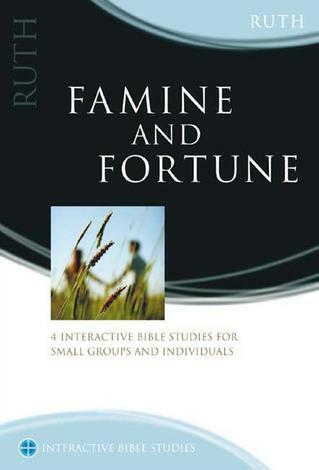 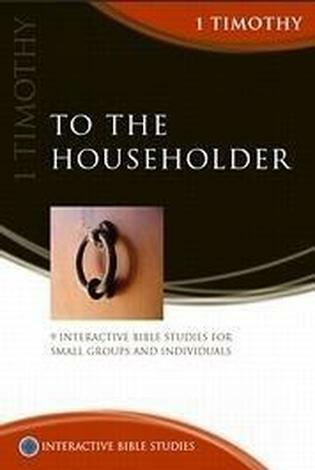 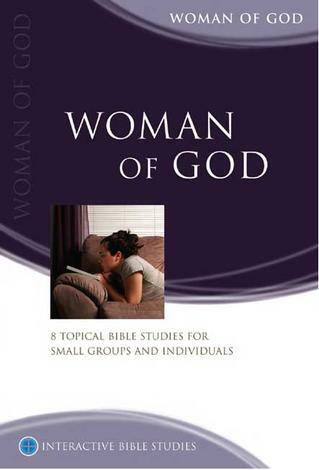 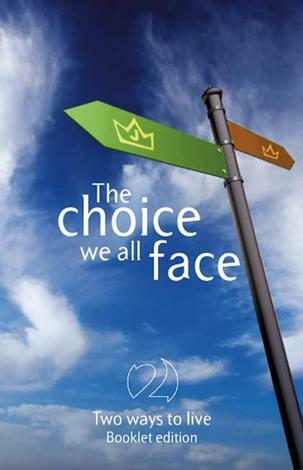 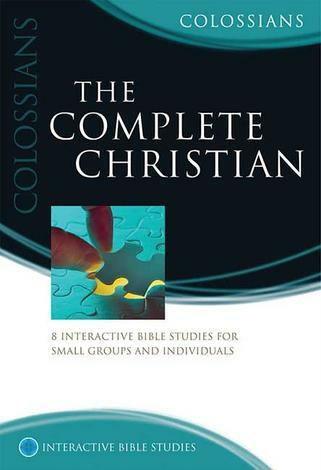 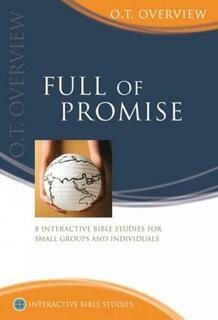 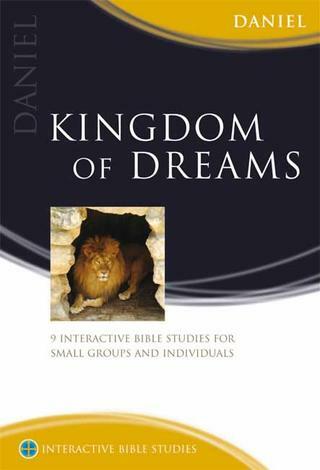 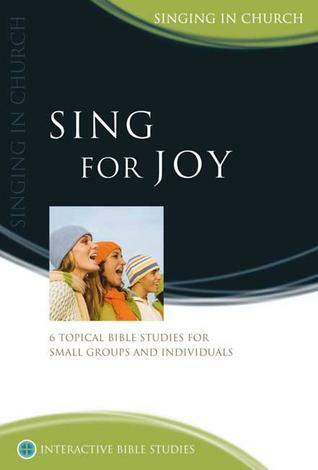 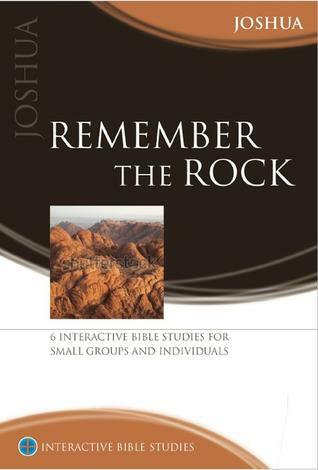 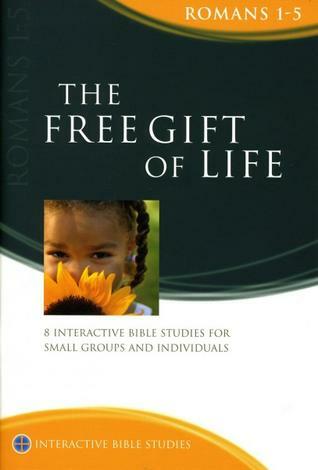 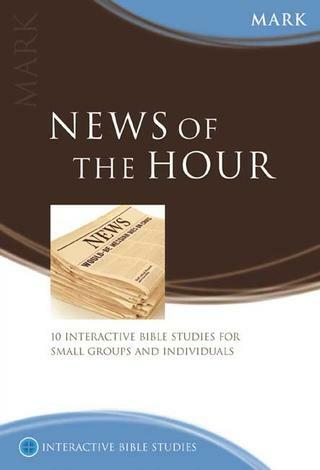 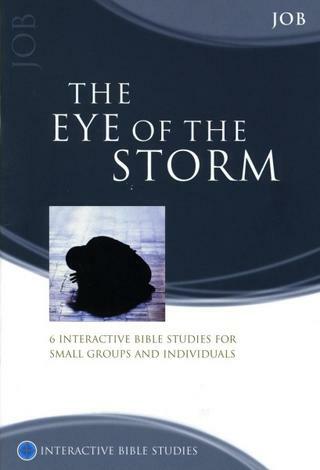 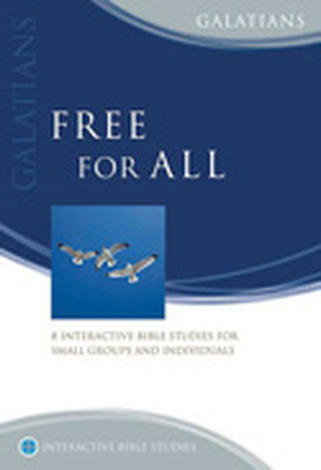 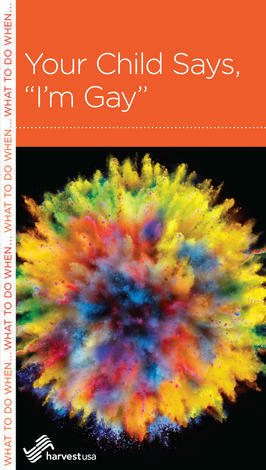 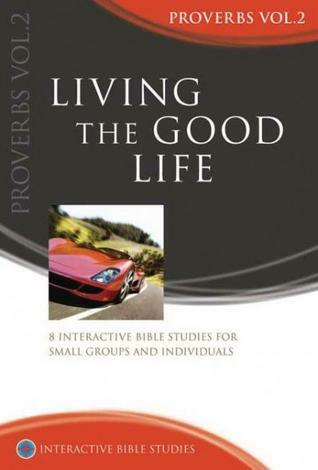 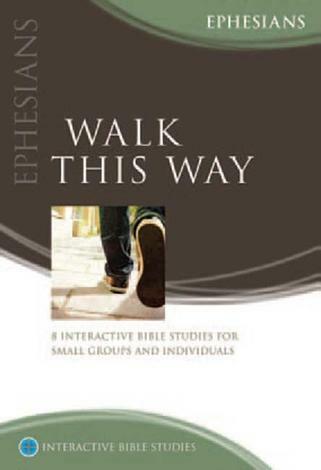 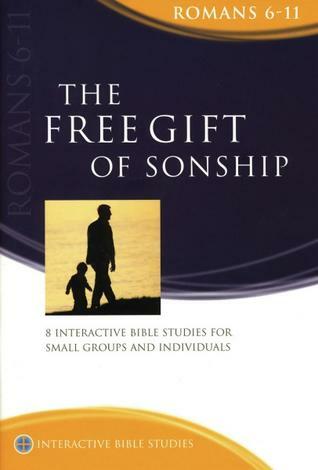 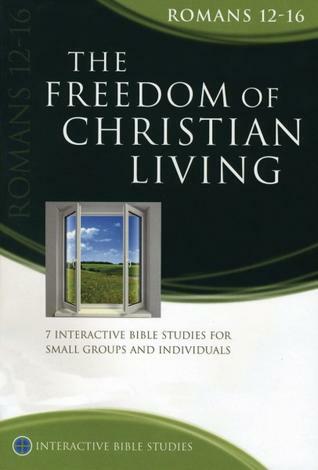 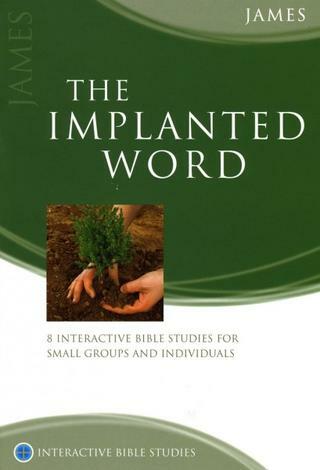 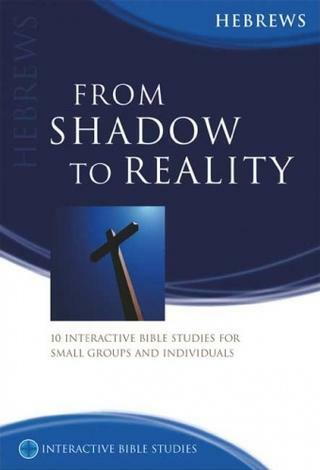 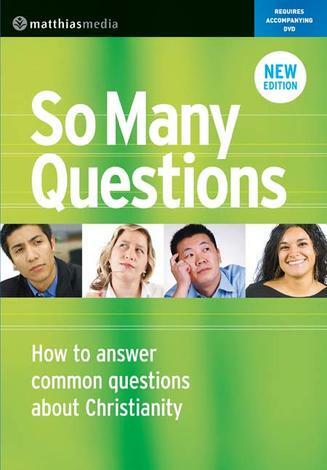 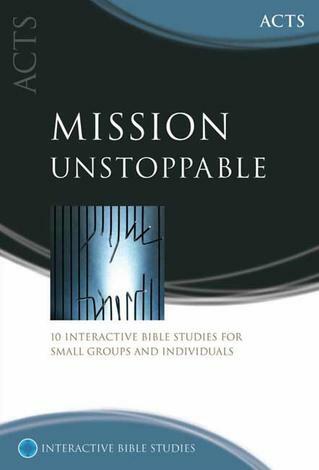 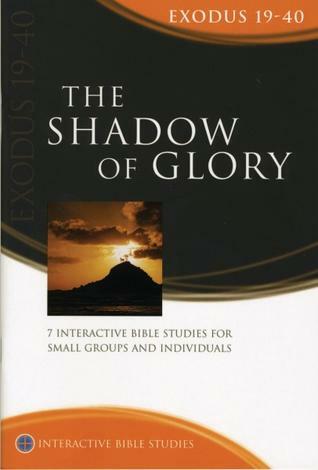 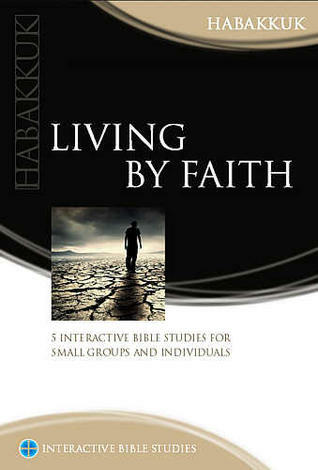 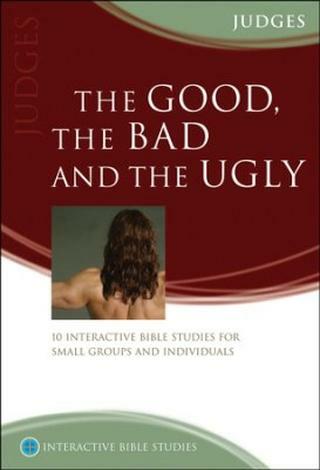 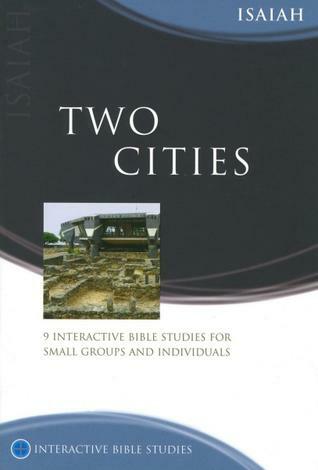 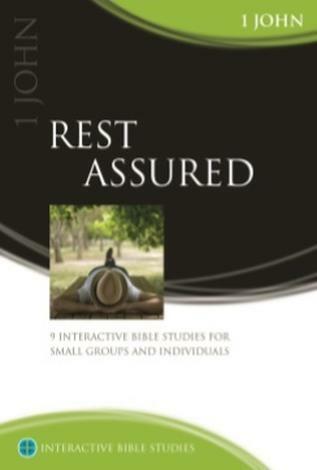 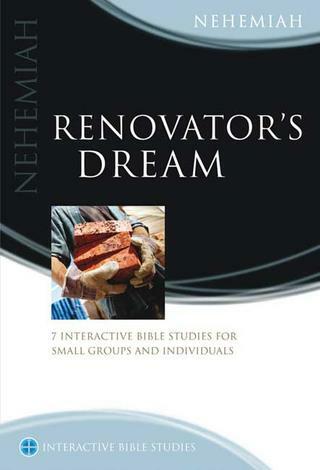 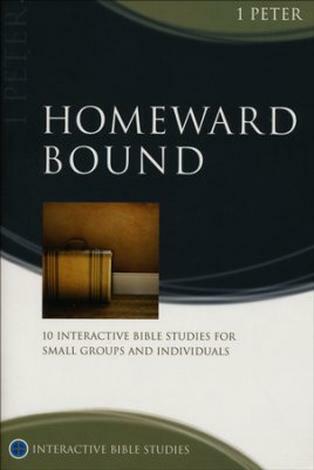 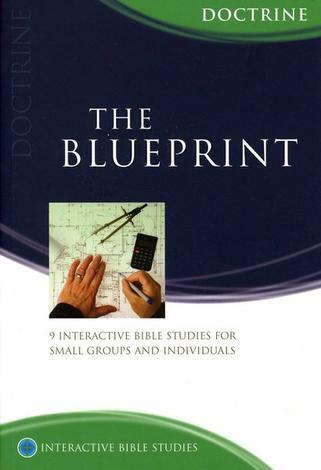 An ideal study book for individuals and small groups. 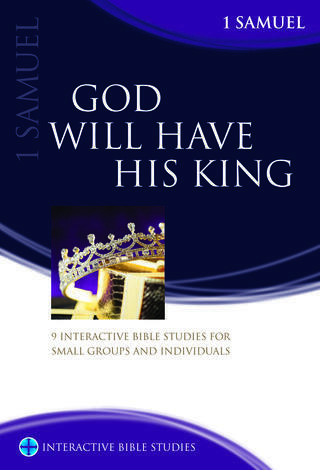 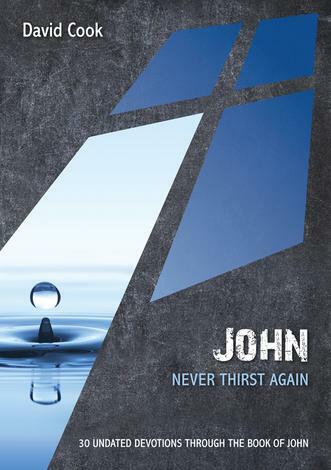 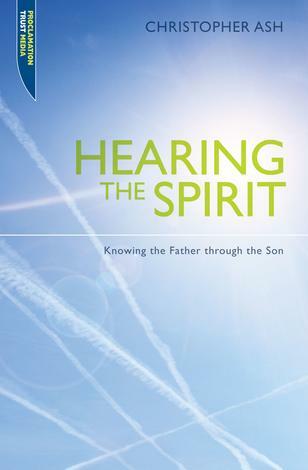 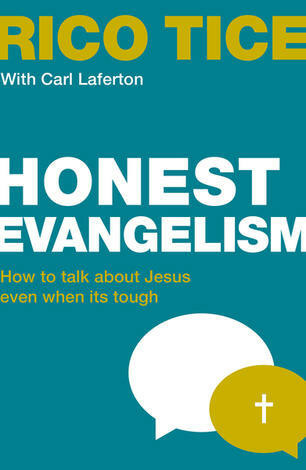 Includes ideas for prayer and praise along with tips for leaders.